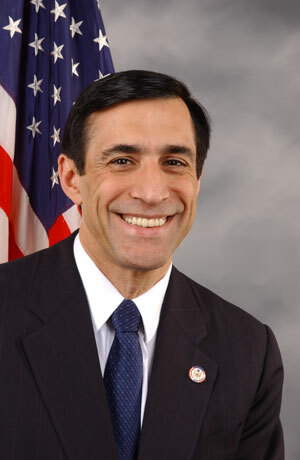 House Oversight and Government Reform Committee Chairman Darrell Issa (R-Calif), a big critic of Attorney Gen. Eric Holder, and Rep. Jim Jordan (R-Ohio), are lashing out at the Justice Department, criticizing it over its investigation into the IRS treatment of conservative groups seeking tax-exempt status. The two are questioning the Justice Department’s assignment of Barbara Bosserman, a Justice Department trial attorney, who is heading the probe into the IRS. The two say she donated at least $6,750 to President Obama’s election campaigns and the Democratic National Committee in the past several years. “By selecting a significant donor to President Obama to lead an investigation into the inappropriate targeting of conservative groups, the Department has created a startling conflict of interest,” they wrote in a letter to Attorney Gen. Eric Holder. Posted: 1/13/14 at 11:48 PM under News Story.